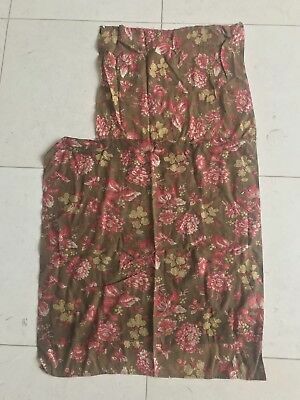 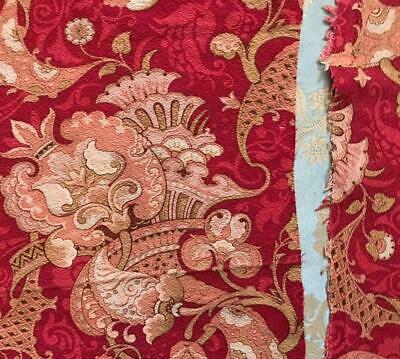 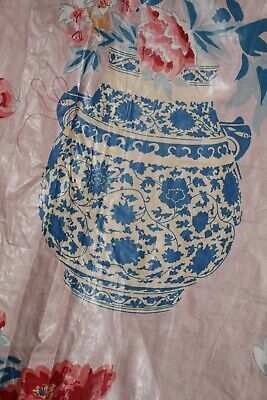 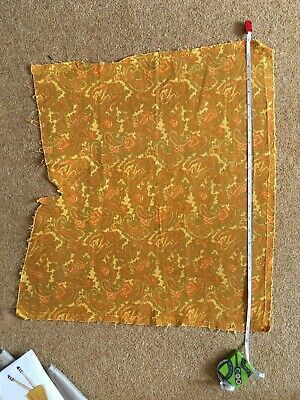 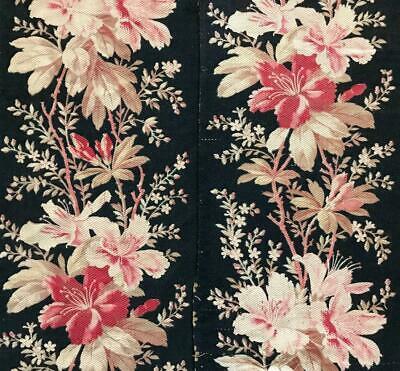 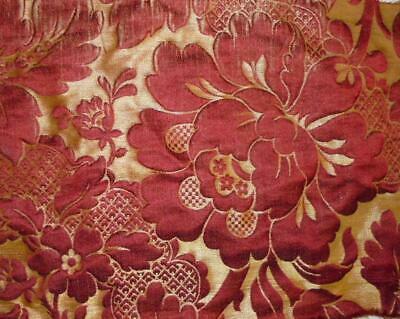 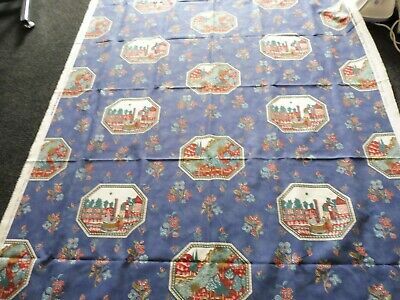 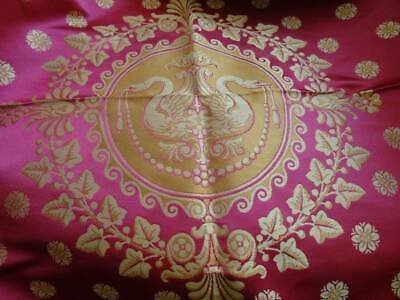 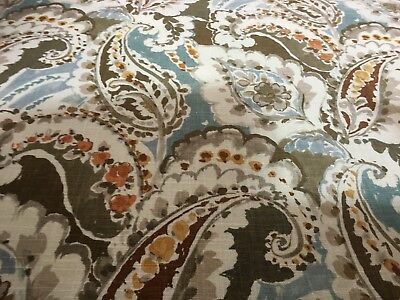 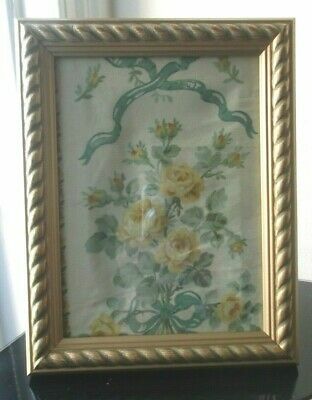 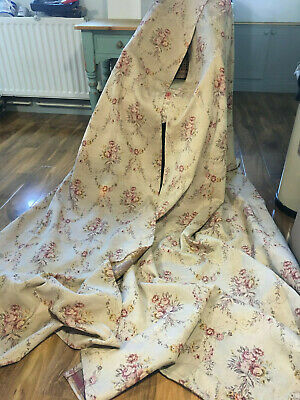 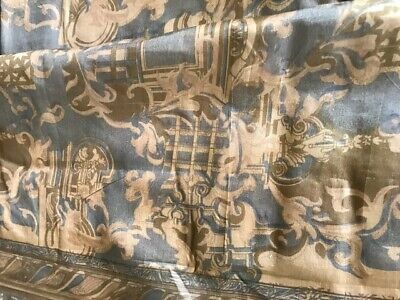 BEAUTIFUL 19th CENTURY FRENCH SILK BROCADE LARGE SCALE FLORALS 227. 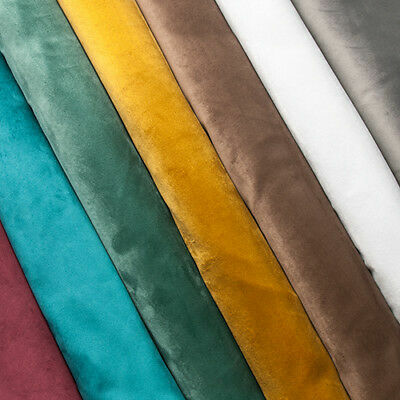 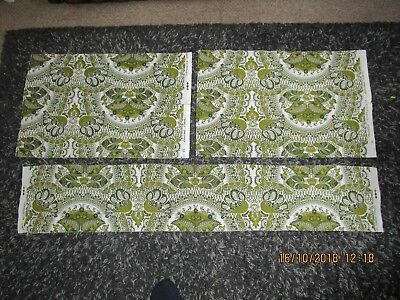 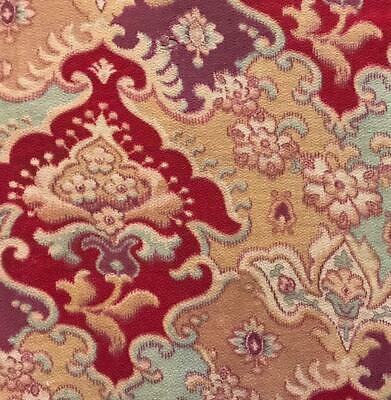 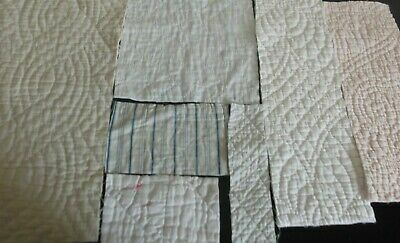 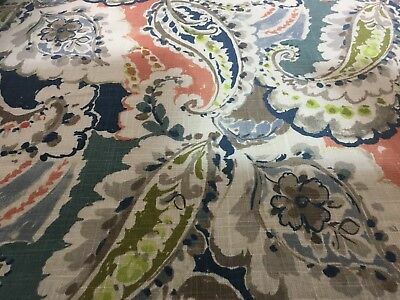 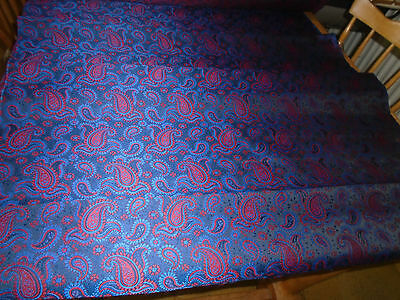 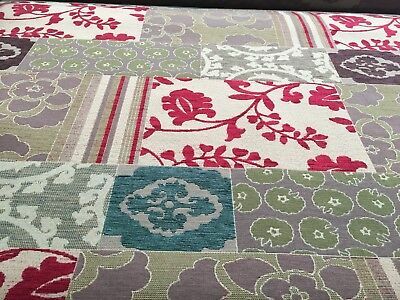 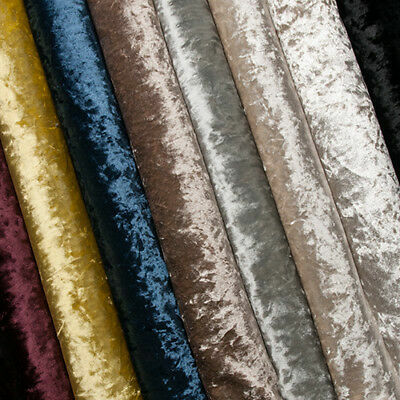 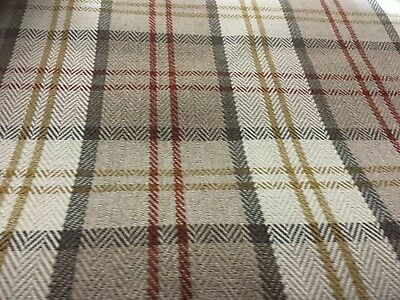 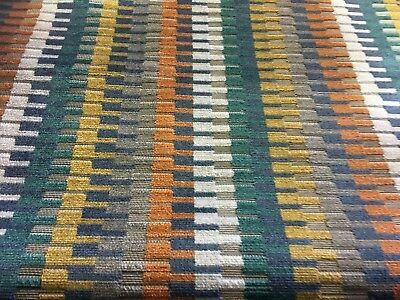 Designer Dfs Patchwork Upholstery Heavy Mix Fabric £6 Per Metre. 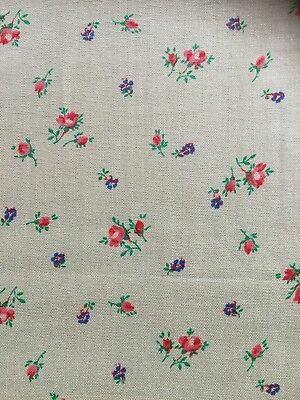 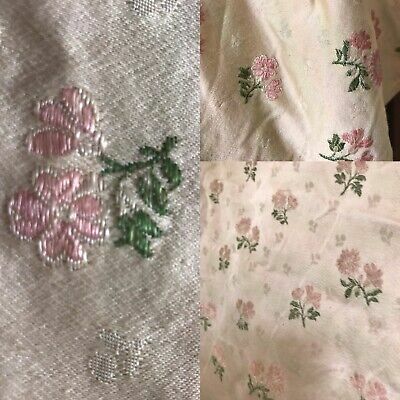 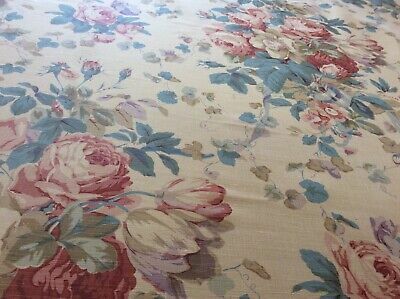 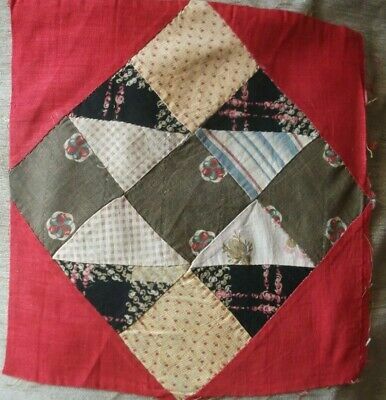 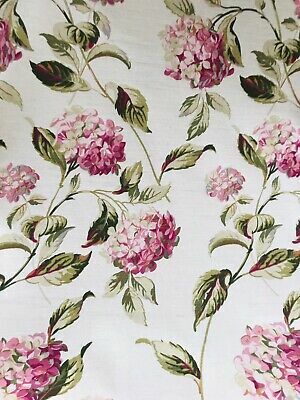 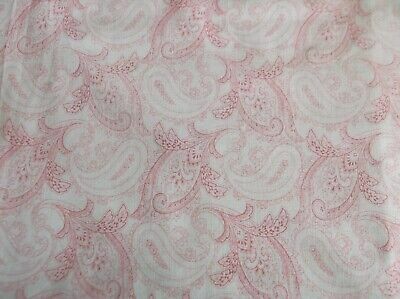 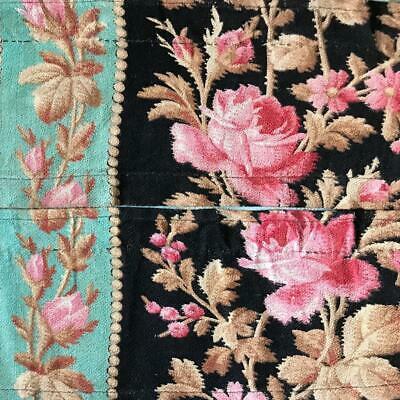 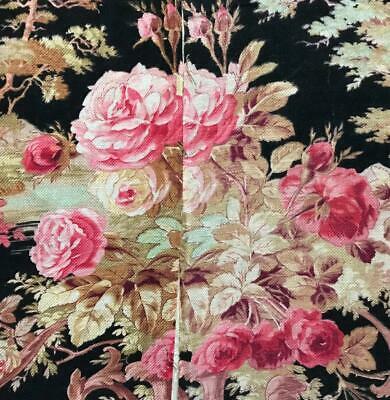 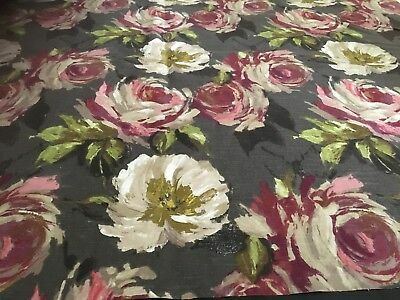 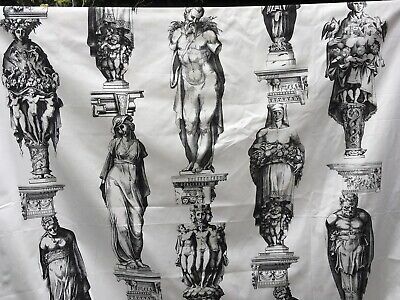 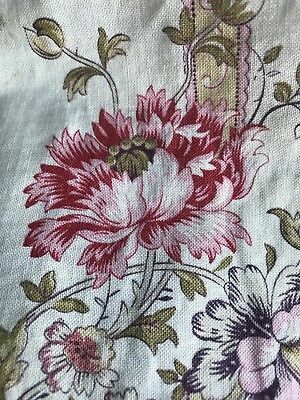 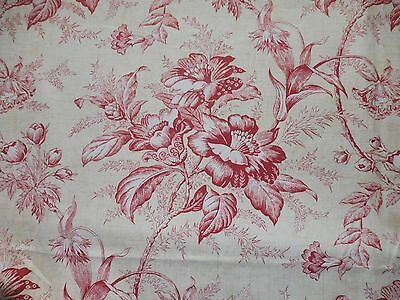 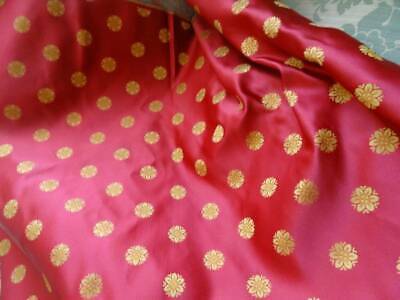 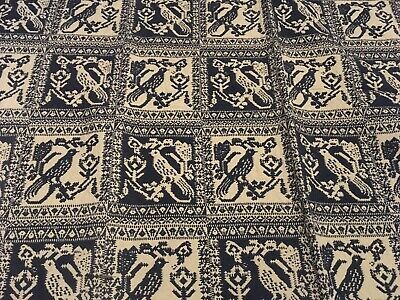 Timney Fowler Statue Fabric, 55" x 58"
ANTIQUE VINTAGE FABRIC PINK ROSEBUDS DESIGN PANEL 34" x 15.5"
Fabric By ' Next Tweedy Weave Light Dove ' Upholstery Fabric £5.99 Per Metre. 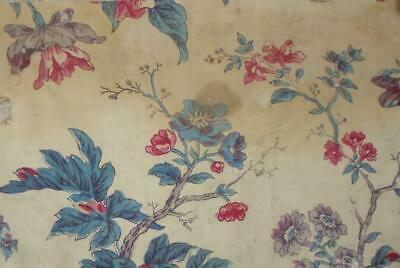 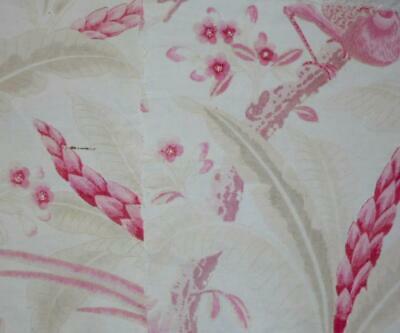 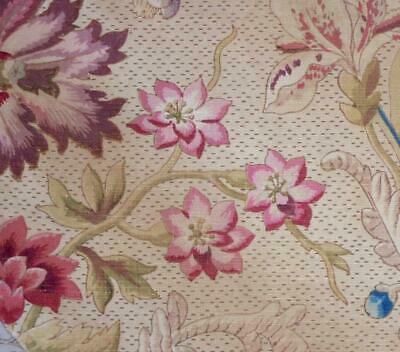 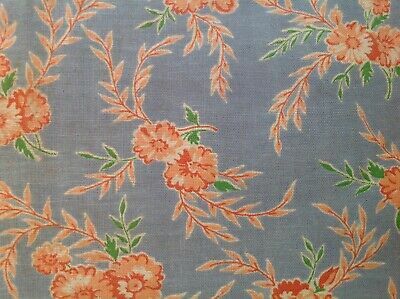 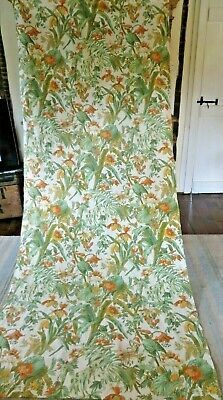 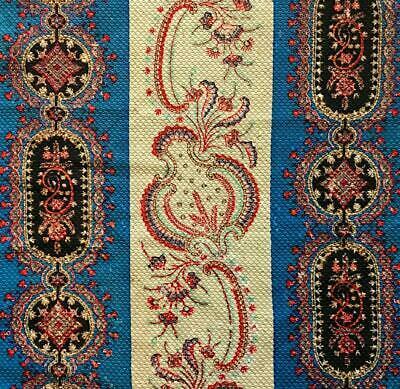 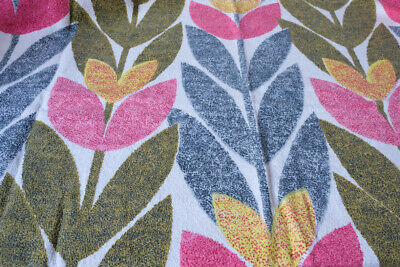 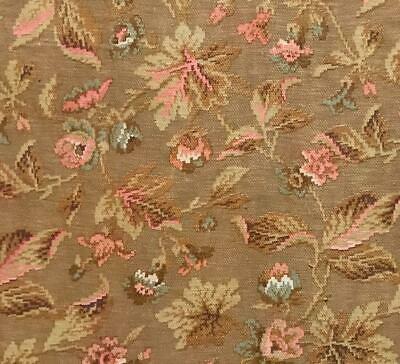 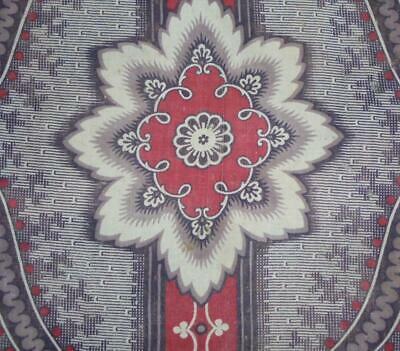 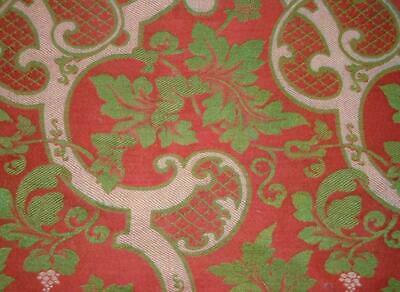 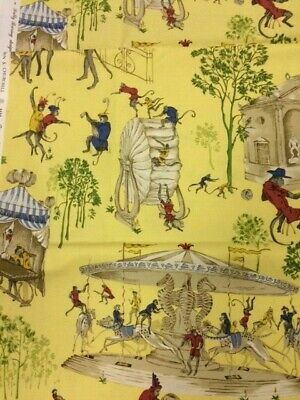 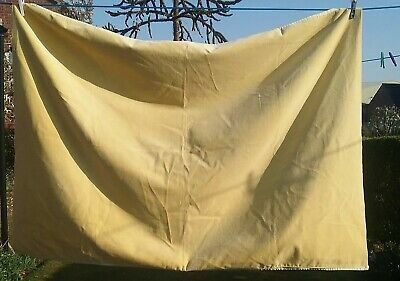 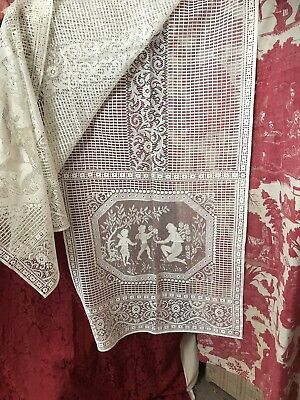 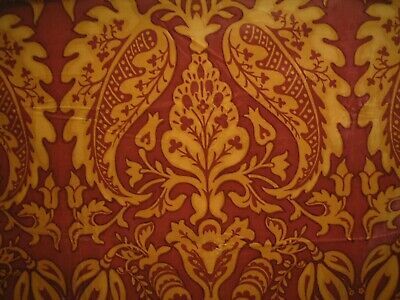 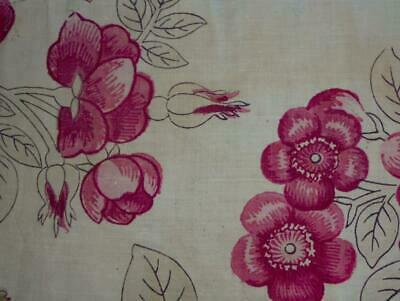 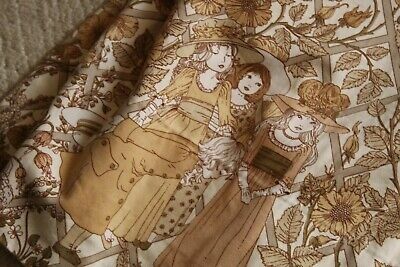 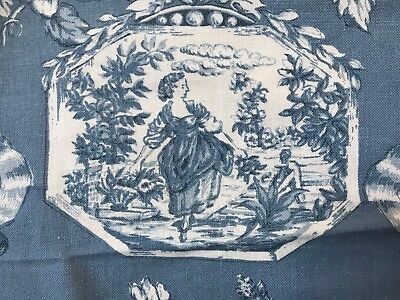 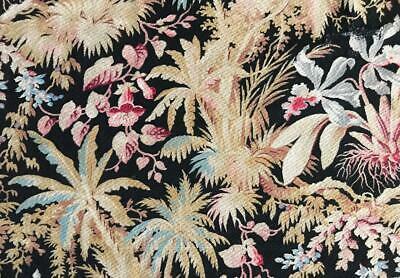 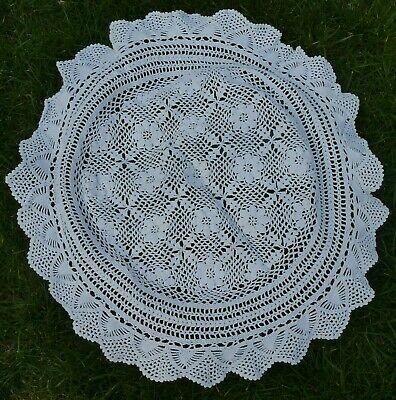 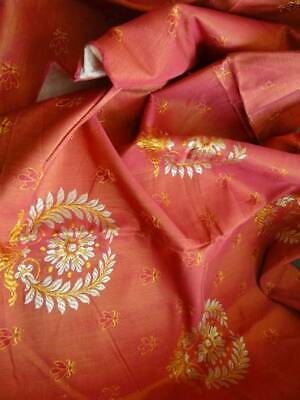 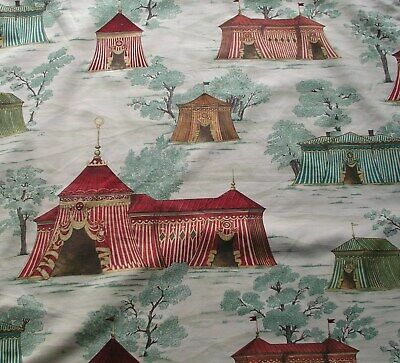 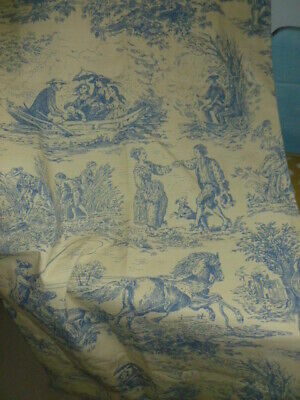 BEAUTIFUL 19th CENTURY FRENCH COTTON MADDER PRINT c1840s 229. 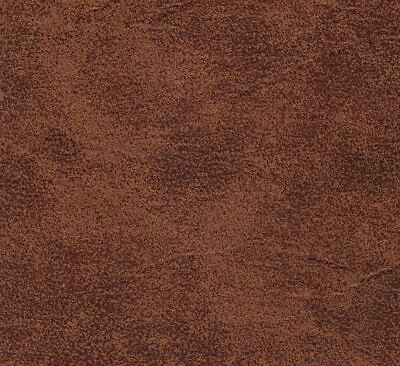 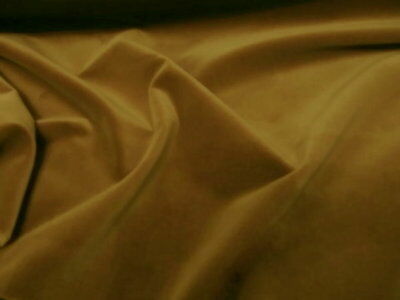 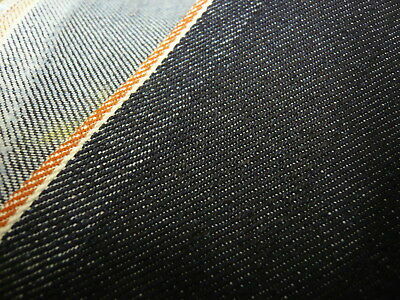 Distressed Tan / Brown Faux Leather / Vinyl £5.99 Per Metre. 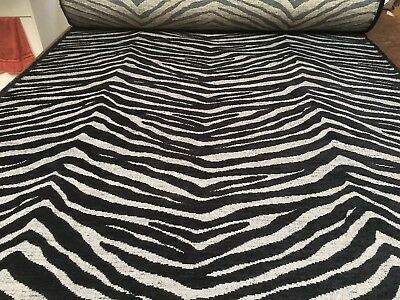 Designer Animal Print Chenille Heavy Upholstery Black / Grey Fabric £9.99 Per M.
Next Tweedy Weave Light Natural Upholstery Fabric 3 Metres. 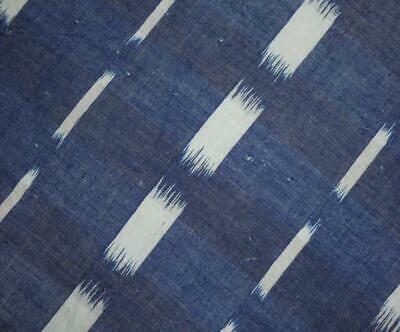 BEAUTIFUL 19th CENTURY FRENCH INDIGO IKAT FLAMMÉ, REF, PROJECTS 221. 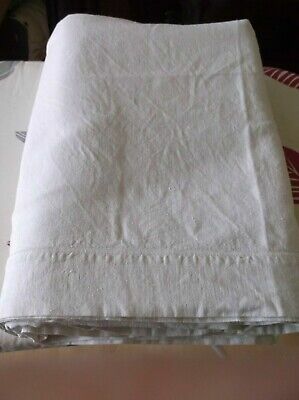 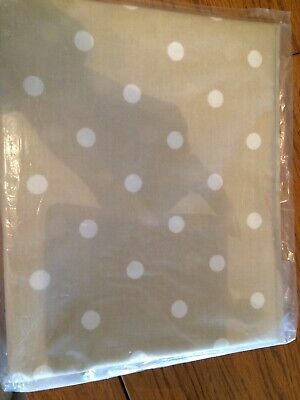 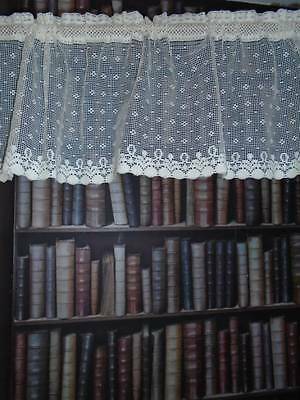 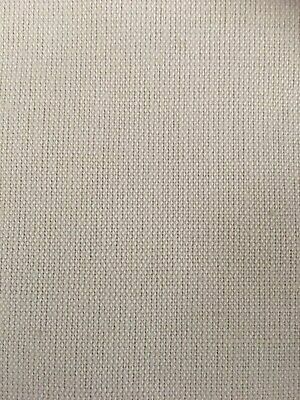 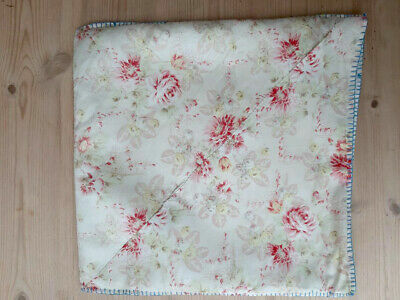 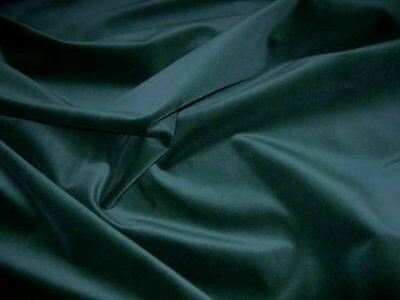 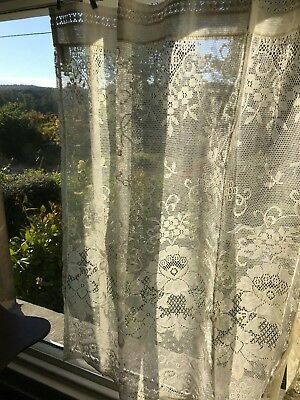 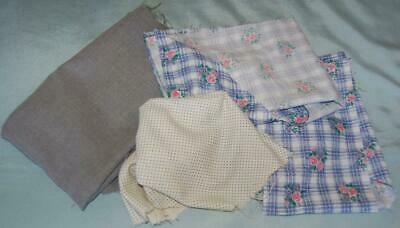 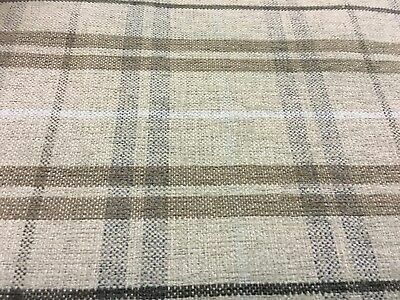 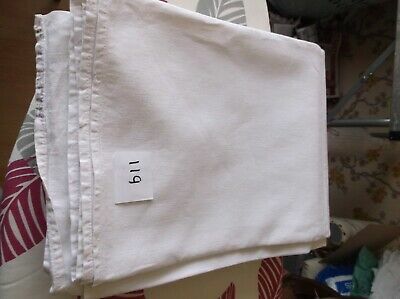 Laura Ashley - Austen Dove Grey Linen / Cotton Curtain Fabric £8.99 Per Metre. 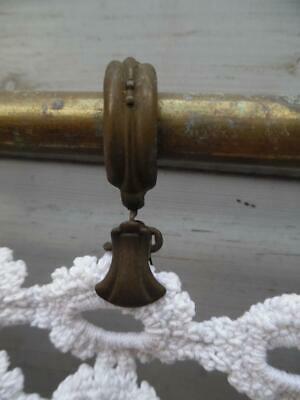 10 PETITE ANTIQUE FRENCH BRASS CURTAIN RINGS AND CLIPS-Unusual style!! 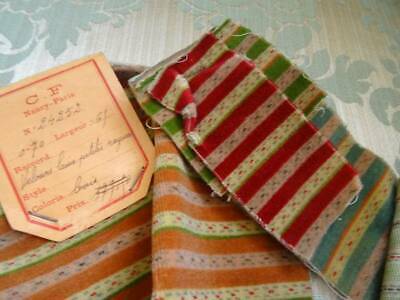 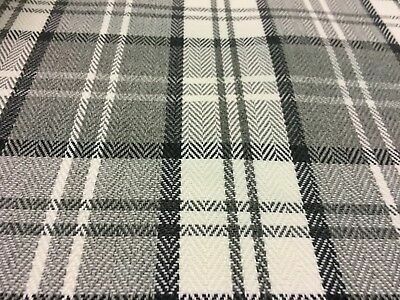 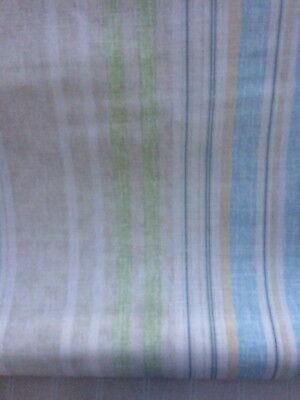 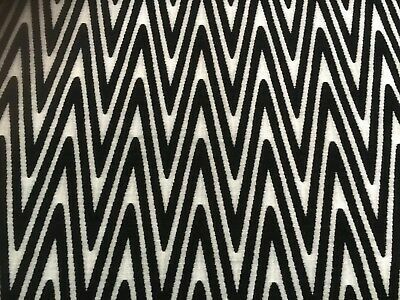 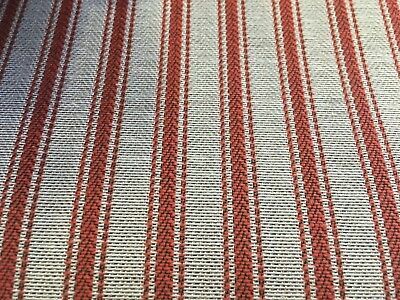 Designer Upholstery - Farnworth Stripe Red / White Heavy Fabric £5.99 Per Metre.